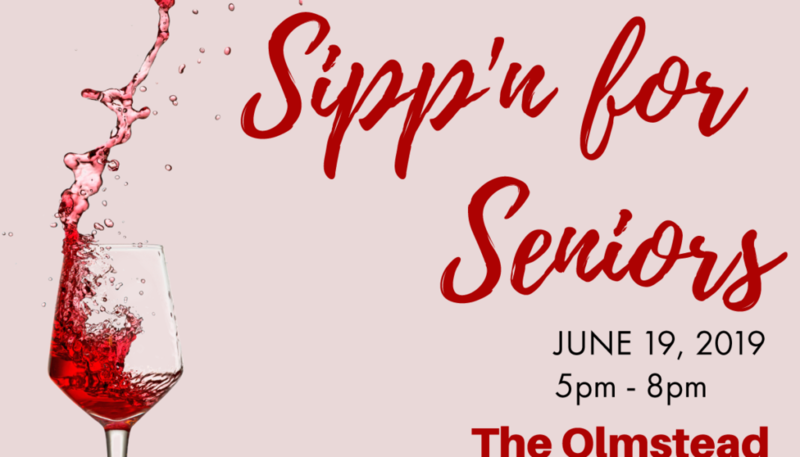 Join us for an evening of sipp’n local wine, beer, spirits, coffee and tea. Sample delicious hors d’oeuvres while browsing the Silent Auction. To cap the evening off, we will be honoring three Community Leaders in the following categories: Ambassador for Seniors, Bridging the Gap, and Compassionate Heart. 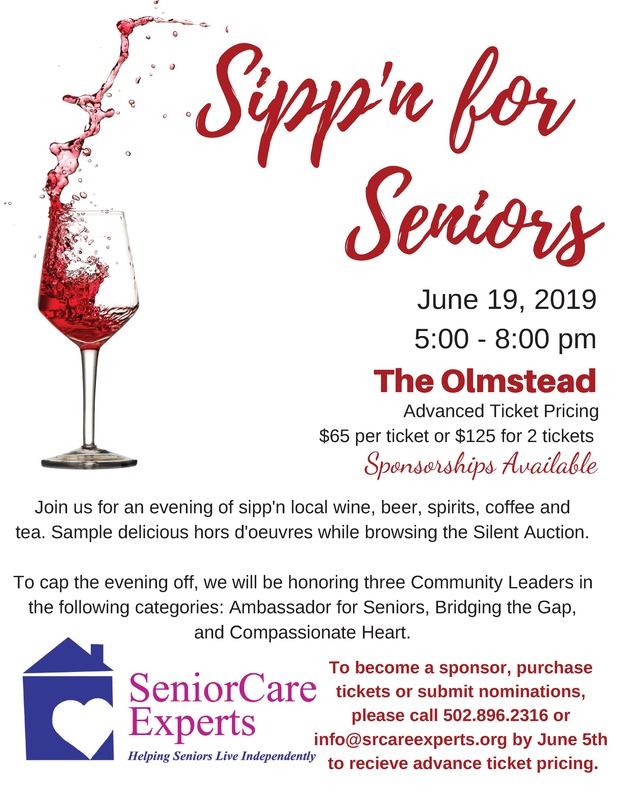 To become a sponsor, purchase tickets or submit nominations, please call 502.896.2316 or info@srcareexperts.org by June 5th to recieve advance ticket pricing.